Driving the freeways or the city streets of most of Los Angeles, you might not have noticed any effects of the transportation revolution happening all around you. The summer traffic made a mess of things as usual, and back to school will clog things up in as usual. But the revolution is upon us, and the impact on real estate is inevitable. There are fortunes to be made or lost based on anticipating the potential winners and losers. In this post, we’ll talk about the specific changes already in place and on the way. In a future post we’ll prognosticate about the impact on housing design, neighborhood, and lifestyle changes that may arise from the extraordinary changes regional leaders in government, real estate, and construction coming our way. For 100 years the story line for LA has been all about cars. “You have to have a car if you want to live in Los Angeles.” Or so goes the mantra. While most may still agree with this “law” in the middle of the 20-teens, there is plenty of evidence that the future will see a major modification of this thinking. The beginning of new ways of thinking about cars can be seen in the attitude of teenagers. For generations, getting your license at 16 and buying your first car at 17 was more important than lining up a prom date. Today, what with restricted licenses and expensive auto insurance, teens are often blasé about even getting their license. Many have discovered that a combination of friends, public transportation, bicycles, and even (God forbid) parents as chauffeurs can at least delay the need for driving and owning a car. This preconditioning is now affecting transportation decisions among adult millennials who can often imagine a future where they would rarely need a car. Public Transportation becomes more "acceptable"
As the train system extends its reach to the airport, Hollywood, and the Wilshire corridore while spawning better feeder systems of buses, bike rentals, and even jitneys at popular stops, the trains will increase the potential for a life without a car. Have you driven down Abbot-Kinney or Main Street in Santa Monica recently? Bicycles rule these roads. Have you had a chance to drive along an unfettered Venice or Wilshire during Cyclavia with a hundred thousand other cyclists? Portland, San Francisco, and Davis have shown the potential for cycling as transportation in cities with weather that is far less hospitable to year round cycling. What would it take to make LA a cycling mecca? Plans are afoot by many regional governments to dramatically improve the cycling options along hundreds of miles of streets. Santa Monica is leading the way, and could provide directions for other local communities to becoming more bike friendly. Combine the potential for safer, smarter transportation options for cyclists with better and cheaper motorized bikes, and you could see a major shift to bikes as an option by themselves are in combination with public transportation, for commuting and local errands. No pun intended, but other world-class cities, including San Francisco, have developed a hub and spoke system using busses, trains, and bicycles. You park your bike at the train station near home, ride to your destination, grab your other bike that you park at the station by your office, and ride on to work. In addition, rental bikes and bike sharing systems have cropped up at such transportation hubs. Don’t want to take the train, bus, or bike to the concert, but also don’t want to be thinking about driving and parking and all the other hassles? Millennials, even those who have perfectly good cars, also have Uber aps on their phones. When you need a quick lift, you hail a driver in seconds, and in no time, a car is seen approaching on the map. There is no need to honk when it arrives. The app notifies you. For many who don’t have a car and use public transportation or a bicycle some of the time, but need to go on a longer trip or one that isn’t easily accomplished by those means, Uber is a solution. Instead of paying $200 a month on a car lease, $100 or more for insurance, and more for gas, parking, and repairs, the car-free approach now has a fallback position to shared transportation. 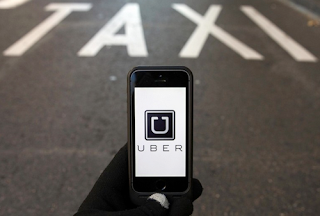 Uber isn’t always less than a cab, but it fits the modern citizen like a hand in a glove. It works from your smart phone. Maybe you want some real California-lifestyle personal driving time. Hit your Turo.com app and rent a car from your neighbor. Much like Air BnB, Turo.com provides a fast, convenient, and inexpensive alternative to rental car companies. Car owners who don’t need their car everyday list their car as available to rent. Commonly the car owner will even bring the car to you, and pick it up at the end of your rental period. All of the above would be plenty to suggest that a revolution is upon us. Ten years from now, every neighborhood from downtown to the beaches will be impacted by these changes. But no change already discussed can compare to what is almost upon us. Uber makes no secret that they want to replace their independent drivers with driverless vehicles as quickly as possible. Of course, even if they were to start actively buying cars in 2020, it would take years to have a fleet large enough to displace all drivers. But make no mistake, the billions of dollars being invested at this time will result in operational cars, busses, and trucks very soon. In fact, some reports suggest that at least one or two manufacturers are ready to ship now, but are held up by regulatory issues. Many also feel that the public needs to be introduced to fully autonomous cars slowly. Cars today come equipped with side sensors, back up warnings, drift alarms, automatic braking, and other pieces of the final, fully autonomous product. BMW’s 7 series sedan will now be capable of hands free driving for 15 seconds at a time. Actually, it could go far longer than that, but to meet regulations, they will require the driver to retouch the wheel at 15 second intervals. 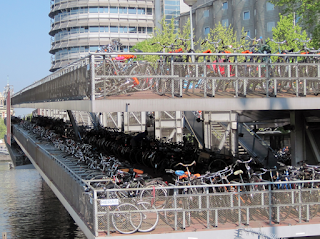 If the streets were safer, many would use bikes for short trips and as spokes on another transportation hubs. 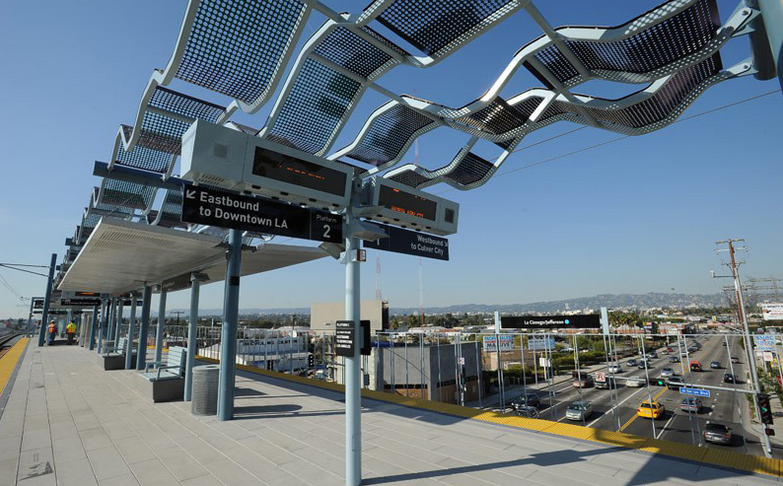 As Los Angeles public transportation becomes more ubiquitous and smarter, trains and busses may become a solid transportation source for another large group of folks. Now add in the idea that a shared vehicle can come pick you up and drop you off at a very low cost (no driver = dramatically lowered cost per mile), and you may be perfectly willing to give up owning a car. Or, if you own a car, will you commonly make it available for rent on Turo.com? In such a future where you owned no car or only one, where would you live? 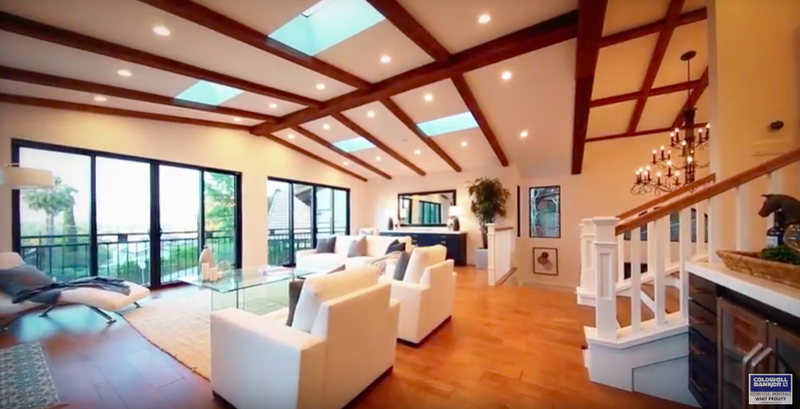 What would your home look like? What would be the impact on retail and service business locations? 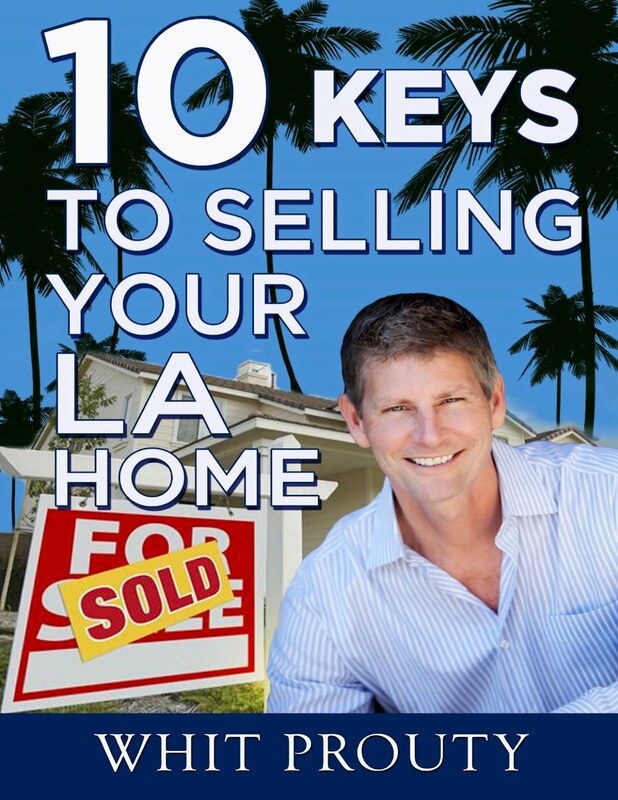 We contemplate the Los Angeles Real Estate scene circa 2025 in a future post.